TripAdvisor awarded Meloncino with a 2018 Certificate of Excellence. This prestigious award, which places Meloncino in the top-performing 10% of all businesses worldwide on TripAdvisor, is given to businesses that consistently earn high ratings from TripAdvisor travellers. 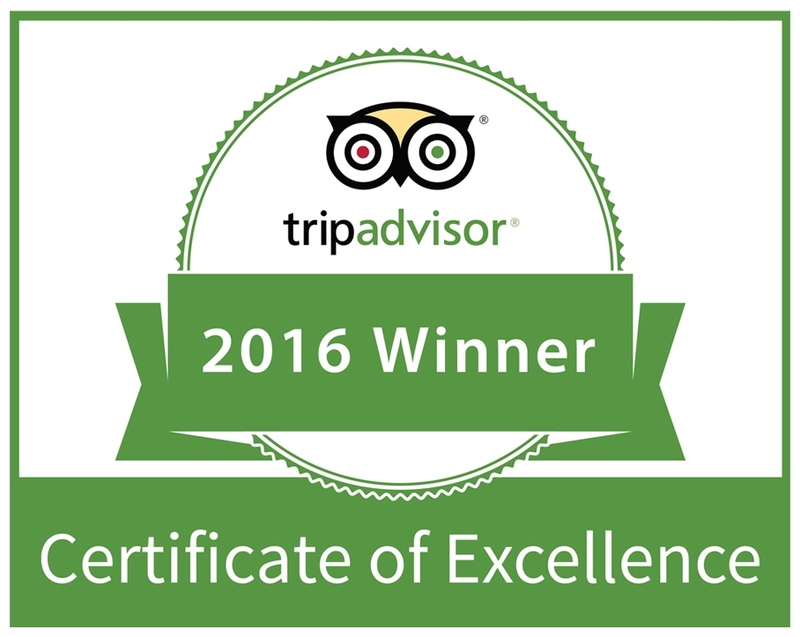 TripAdvisor awarded Meloncino with a 2016 Certificate of Excellence. Meloncino won the Diamond Award for 2015. Meloncino has been presented this award by Diners Club International in recognition of the quality of the wine list on offer. Factors assessed by an independent panel of judges, include content, balance, suitability and presentation. Meloncino was nominated for the EatOut award, nominated by the public and then rated and reviewed by EatOut's team of panellists. TripAdvisor awarded Meloncino with a 2014 Certificate of Excellence. TripAdvisor awarded Meloncino with a 2013 Certificate of Excellence. Meloncino was nominated for the EatOut award Best of Italian in South Africa 2011. Meloncino won the Diamond Award for 2013. Meloncino has been presented this award by Diners Club International in recognition of the quality of the wine list on offer. Factors assessed by an independent panel of judges, include content, balance, suitability and presentation. Meloncino won the Diamond Award for 2011. Meloncino has been presented this award by Diners Club International in recognition of the quality of the wine list on offer. Factors assessed by an independent panel of judges, include content, balance, suitability and presentation. Meloncino has been presented this award by Diners Club International in recognition of the quality of the wine list on offer. Factors assessed by an independent panel of judges, include content, balance, suitability and presentation. Meloncino has been presented this award by Diners Club International in recognition of the quality of choice and interest of the wines on the wine list as assessed by an independant panel of judges. One of the Best Italian restaurants in South Africa Award by the EatOut Readers Vote in June 2010. One of the Best Italian restaurants in South Africa Award by the EatOut Readers Vote in June 2009.